I don't know if you've noticed, but I sure like taking unflattering self portraits. 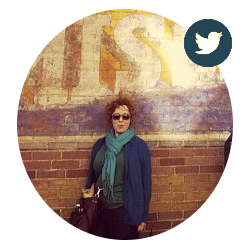 I have my secret stash of pretty portraits as well, but come on—who wants to see those? My future progeny? Psshh. When I was in Berlin I discovered the U-Bahn Fotoautomat, which delivers a strip of good ol' fashioned 4-stacked-photo-booth photos in four minutes. I am particularly good at photo-booth self portraits. I sacrificed 8€ or so and 15 minutes of a Berlin night and, voila, I had gifts for all of my future hosts. And then I had one left over. 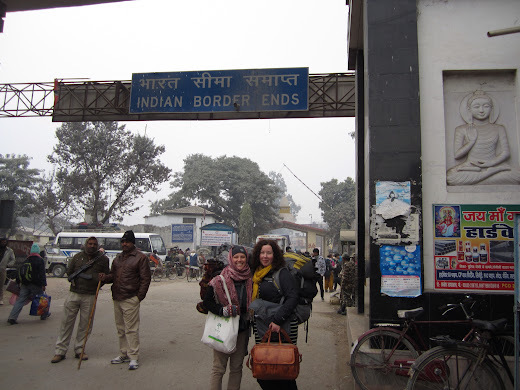 Kady and I did our India-exit paperwork and walked across the border into Nepal on January 4, 2013. We were ready to leave India; it was time. When we arrived on the Nepal side, I realized my one, single extra passport-size photo had gone missing...or perhaps had never been packed. I was in trouble. We had traveled three hours by jeep with Argentinian newlyweds and a ragtag group of Hungarians. Prior to that we had traveled 11 hours by train, and prior to that we had traveled 14 hours by train and prior to that, we had traveled five and a half hours by bus...all to get to the border of Nepal. 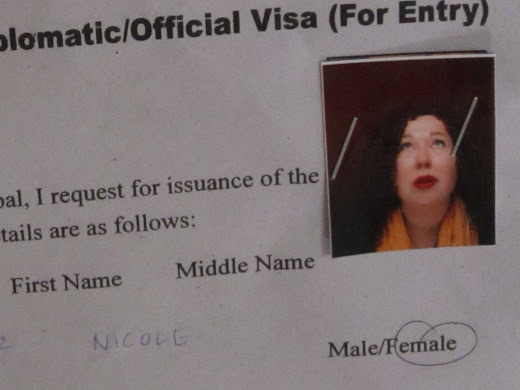 And here I was with the 25 USD for my Nepali visa but no photo. 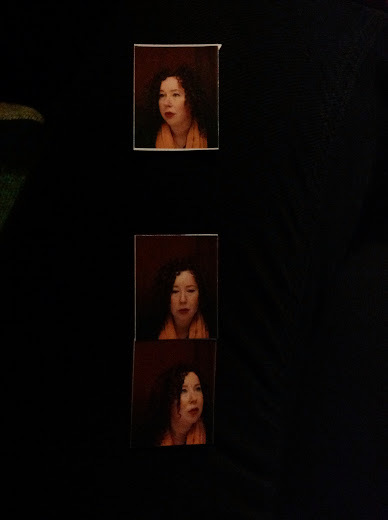 I frantically rifled through my belongings for the third time when I stumbled upon the Fotoautomat strip. I filled out my paperwork, asked for a pair of scissors and held my breath. The Nepali woman looked at the paperwork, then at me. "Why you go like this?!" she asked, twisting her face into a mocking caricature of my expression. "It's a long story," was all I could offer as explanation. 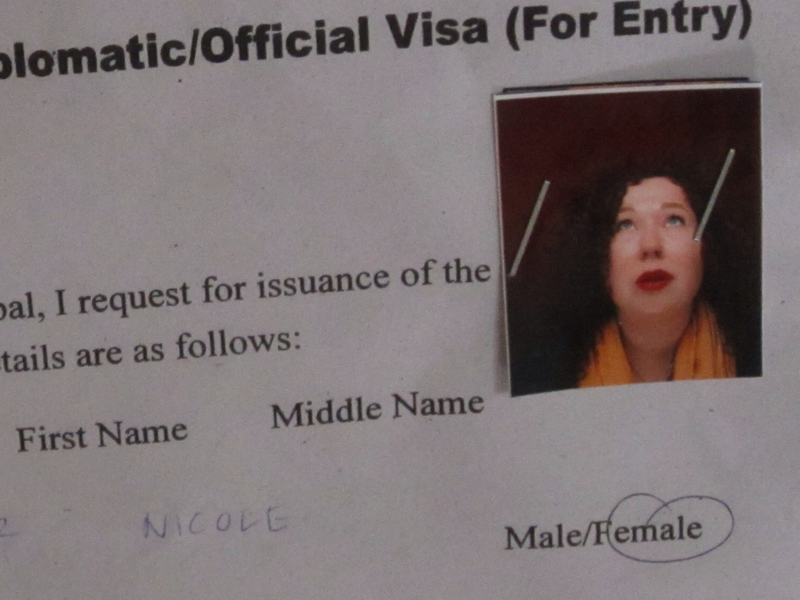 After about fifteen minutes of heart palpitations, my visa was approved. We had done it. We had left India.